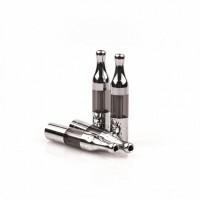 iBreathe Mini Protank is one of our newest addition, made with a removable pyrex chamber which allows easy replacement of the coil inside the atomiser. The Mini Protank comes with a base section and coil head fitted. 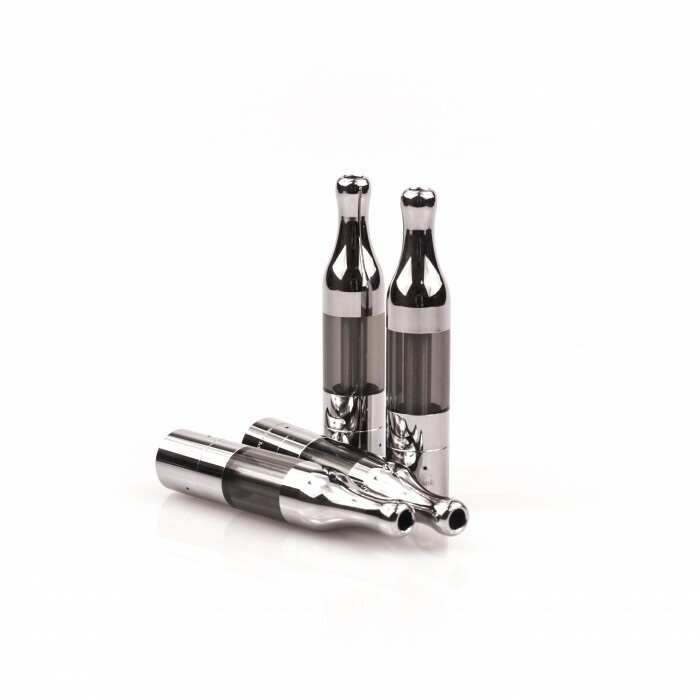 The Protank Atomiser offers the user outstanding performance in terms of flavour Intensity and vapour production. To fill the Protank, simply turn it upside down, unscrew the base and fill with liquid (avoiding the centre air tube), before replacing the base.